Beery Commercial services offers your business a complete solution for your build out, remodeling, upgrading or repairs. 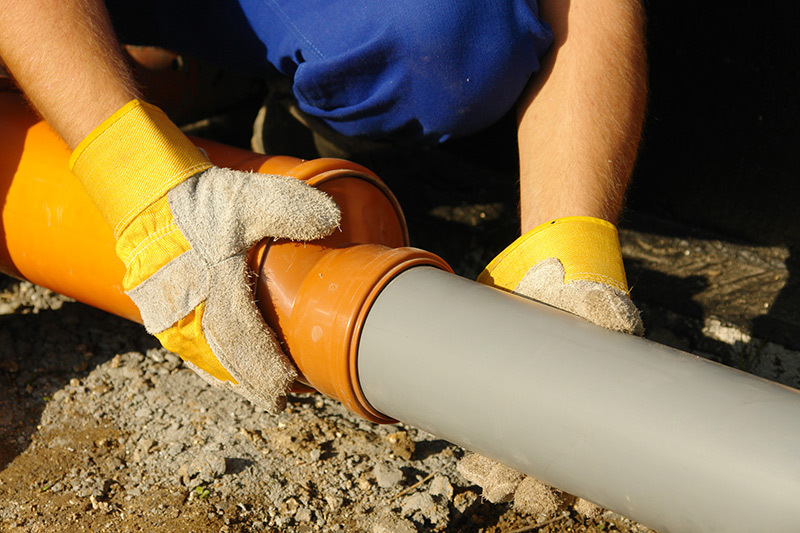 We have the staff and experience to help you complete any project, one-time and on budget. 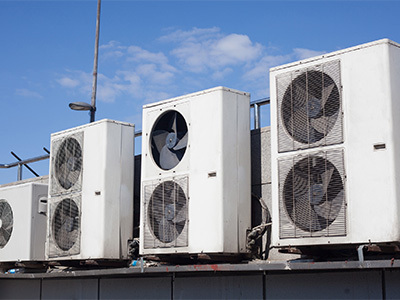 Whether your HVAC equipment needs a repair, routine HVAC maintenance, or replacement Beery Heating & Cooling, Inc. can provide you with every HVAC service needed to get you and your company up and running again. Whether your electrical equipment needs a repair, routine electrical maintenance, or replacement Beery Heating & Cooling, Inc. can provide you with every electrical service needed to get you and your company up and running again.